A young Ted Bundy notoriously and ironically worked at the _____. Seattle Suicide Hotline Crisis Center! That's right, a serial killer worked on a hotline to help talk people through their lowest times. The world is a crazy place. Even crazier - Bundy worked with true crime writer Ann Rule at the center while she was writing a book about recent killings that ended up being committed by him!! Her book was titled The Stranger Beside Me! 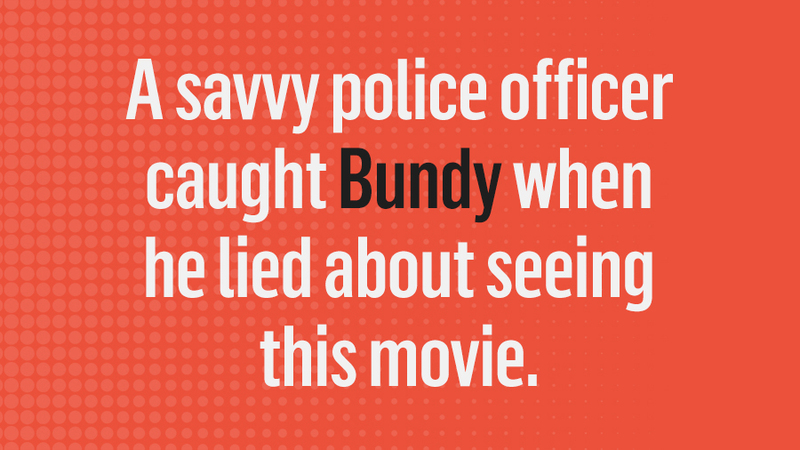 A savvy police officer caught Bundy when he lied about seeing this movie. The Towering Inferno! At 3 a.m. on Aug. 16, 1975, Officer Robert Hayward pulled over a suspicious Volkswagen Beetle in a small dark neighborhood. While questioning the man in the vehicle, Hayward picked up on a lie and went straight into action. After searching the man's car, Hayward arrested him thinking he had been burglarizing the neighborhood. 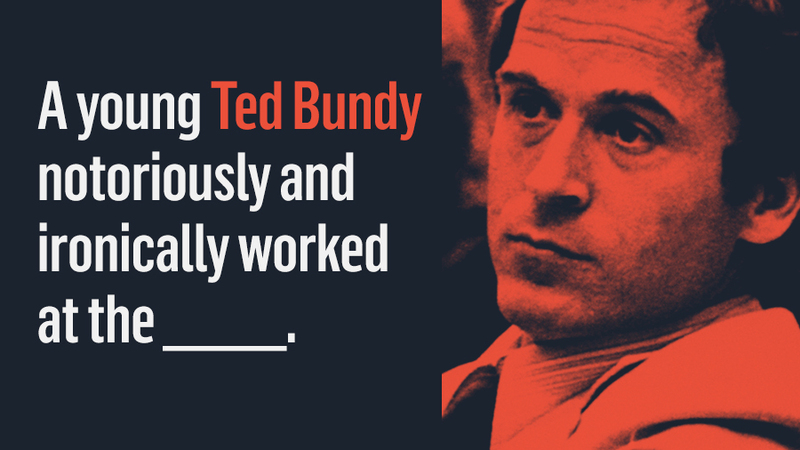 It turned out to be Ted Bundy! Bundy told the officer that he had gotten turned around while leaving the drive-in theater after watching The Towering Inferno. Hayward knew that the movie wasn't playing at the theater. He didn't know that he had just caught one of the most prolific and infamous serial killers in America, but his quick thinking saved countless lives. 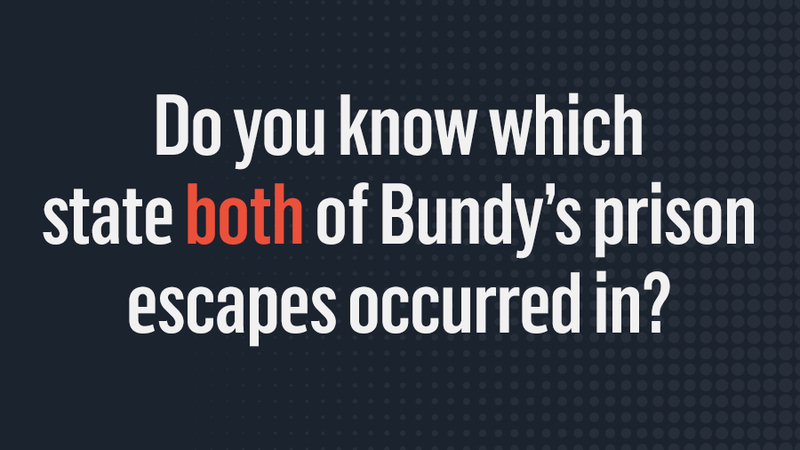 Do you know which state both of Bundy’s prison escapes occurred in? Colorado! Bundy escaped twice from custody while he was incarcerated in Colorado. The first time he escaped, he jumped from the second story window of the Pitkin County Courthouse's law library which he had gained access to by serving as his own attorney. Six months later, on December 30 1977, Bundy escaped for a second time. This time Bundy escaped from the Glenwood Springs Jail by crawling through a crawl space above his cell into the chief jailers nearby apartment, changing into street clothes he found, and walking right out the front door. It took the guards over 17 hours to discover that Bundy was missing. By the time they figured it out, he had already hopped a plane to Chicago. 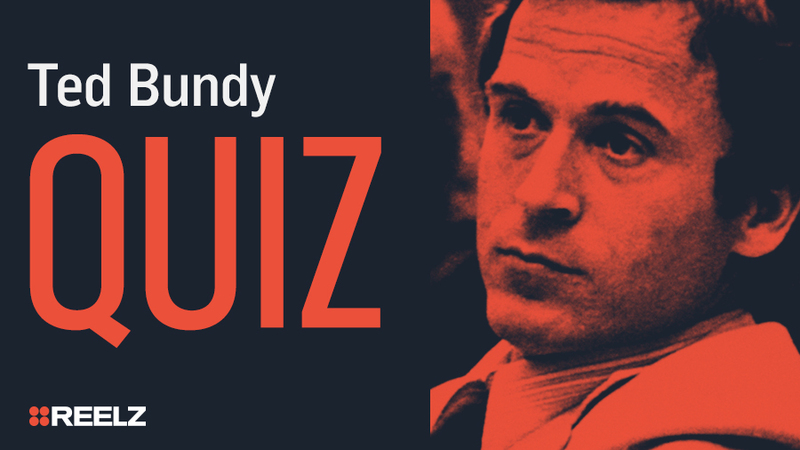 Do you know which serial killer Bundy helped catch? Gary Ridgway - The Green River Killer! In 1984, while in prison, Ted Bundy contacted Detectives Robert Keppel and Dave Reichert to offer up his expertise as a serial killer to catch the man that was terrorizing the Seattle/Tacoma area. 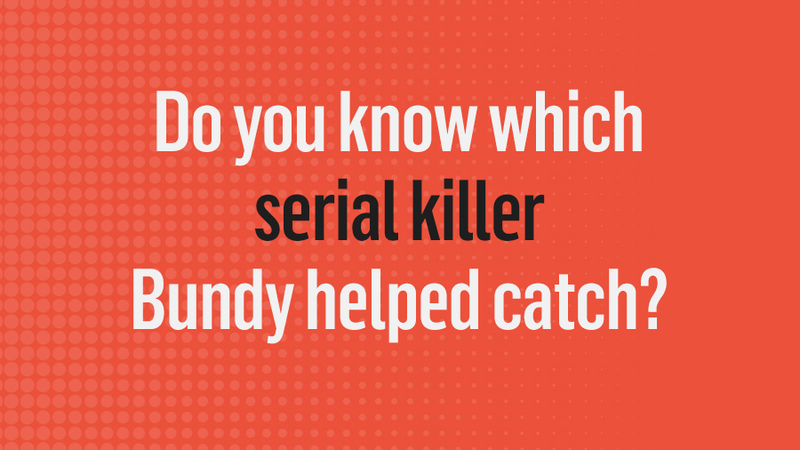 Although Bundy didn't directly help catch Ridgway, some of his insights did help with building the profile of the killer. Bundy had suggested that the killer was returning to his dump sites to "visit" the bodies, just like he had, and he was right. 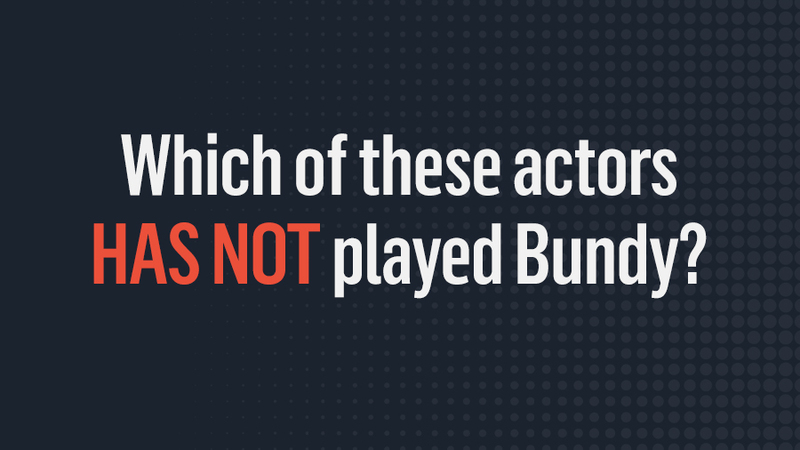 Which of these actors HAS NOT played Bundy? Greg Kinnear! Kinnear has never played Bundy. Which is a bit of a missed opportunity because of the striking resemblance! Harmon played Bundy in 1986's The Deliberate Stranger, Elwes played him in 2004's The Riverman which covered Bundy's involvement with The Green River Killer case, and Efron will be starring as Bundy in the upcoming Extremely Wicked, Shockingly Evil and Vile.